Let freedom ring! We hope you’ve been surviving this hot and humid start of summer. 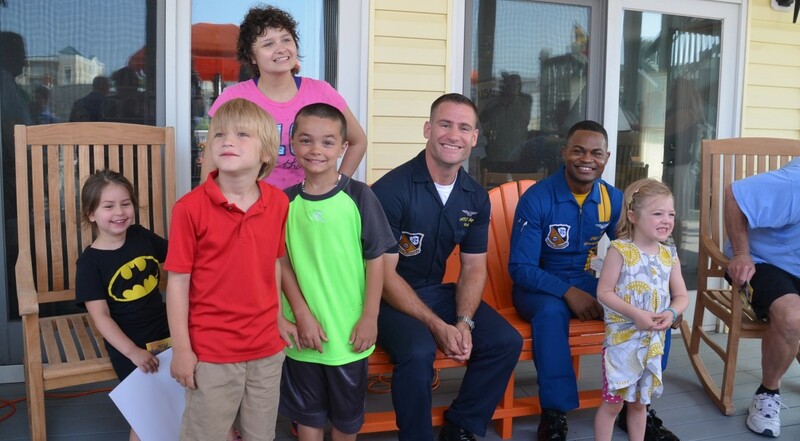 In the busy month of June, we regretfully said farewell to our Resident Manager of over seven years, received a welcome surprise from one of the $10,000 Cash Bash winners, and had an amazing visit by the pilots of the U.S. Navy Blue Angels! 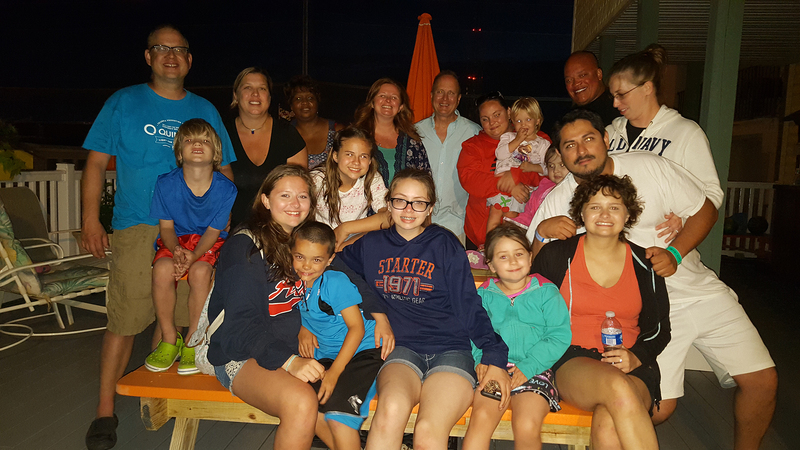 Our 2015 Cash Bash and Ocean City Golf Classic events were big successes this year. We raised over $25,000 at Cash Bash and had great weather and an incredible turnout for the Golf Classic. A big thanks to the $10,000 winner of Cash Bash, who generously donated $5,000 back to Believe In Tomorrow! Thanks to our partners at the National Hot Rod Association (NHRA) who hosted our Hands On Racing children and families at the 2015 Mellow Yello Drag Racing Series in Englishtown, NJ! Also, thank you to Racers for Christ for guiding the group through pit row and helping them meet professional drivers! Do you regularly shop at Rite Aid or Amazon? If so, learn how easy it is to support Believe In Tomorrow through our partnerships with these two great retailers! Amazon Smile: Go to smile.amazon.com and select Believe In Tomorrow as your charity of choice. Whenever you shop, Amazon will donate a portion of your eligible Amazon Smile purchases directly toward funding Believe In Tomorrow’s programs for critically ill children and their families! Rite Aid KidCents: As an official KidCents charity through the Rite Aid Foundation, Believe In Tomorrow can be the recipient of your spare change each time you shop at Rite Aid! 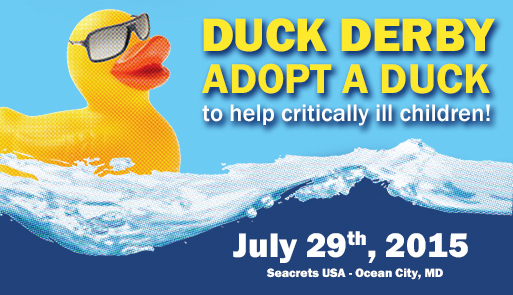 Register online as a Rite Aid Wellness+ Member (it’s free!) and choose Believe In Tomorrow as your charity of choice. Click here to register or log in!